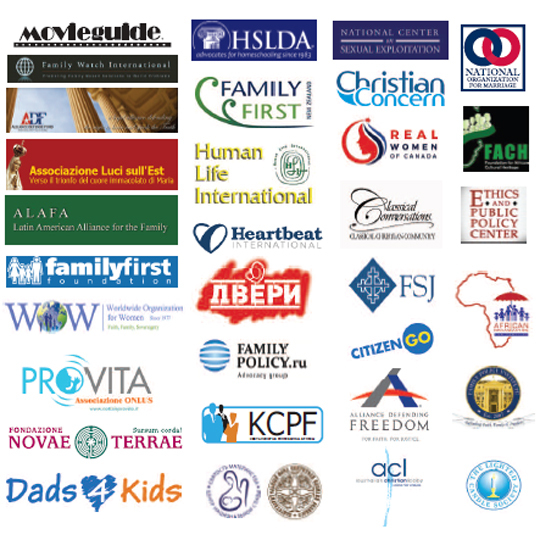 It’s been an amazing week as pro-family leaders have stood strong and proudly pushed back against those who would marginalize and disparage people and groups who believe in universal values such as life, marriage, parenthood and religious liberty. We are winning! In the United States, we’ve seen Dir. 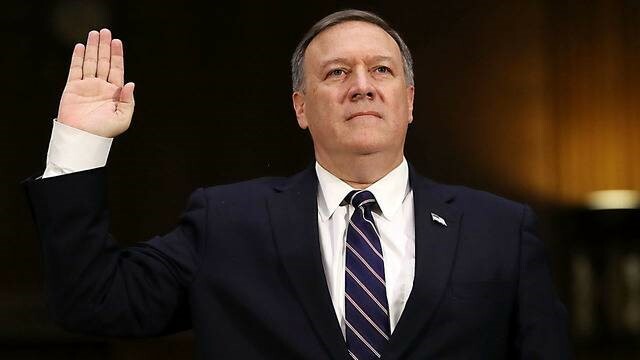 Mike Pompeo, President Trump’s nominee to be Secretary of State, remaining strong in support of traditional marriage in the face of an attack by liberal Senator Cory Booker. “Senator Booker, I continue to hold that position” he resolutely told Booker. If Booker thought that attacking Pompeo’s Christian view of marriage would help him, he’s got another think coming. The Senator has been roundly criticized by groups and legal scholars for imposing an unconstitutional religious test on nominees for federal office. You can read more about this below. Internationally, Hungarian Prime Minister Viktor Orban won a landslide victory in parliamentary elections, with his pro-family Fidesz Party picking up 133 of the 199 seats in Parliament. 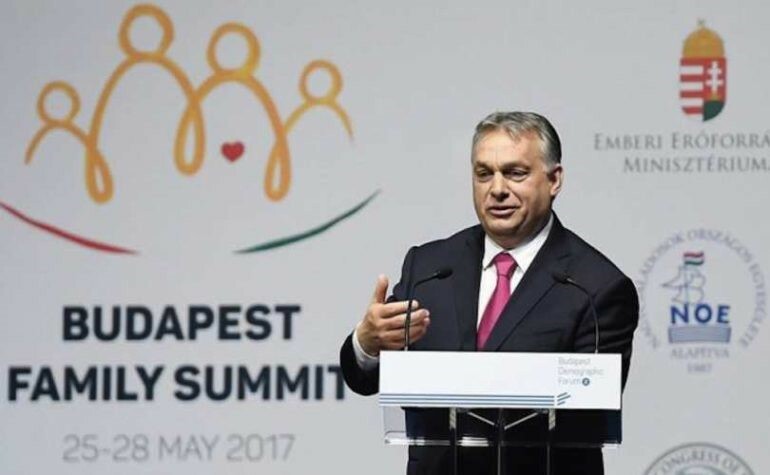 This overwhelming victory is a deafening endorsement of Orban’s policies to protect and promote the natural family. I joined with Allan Carlson in sending Prime Minister Orban a letter expressing our congratulations, which generated media coverage in Hungary and elsewhere. You can read our letter in an article in this newsletter. 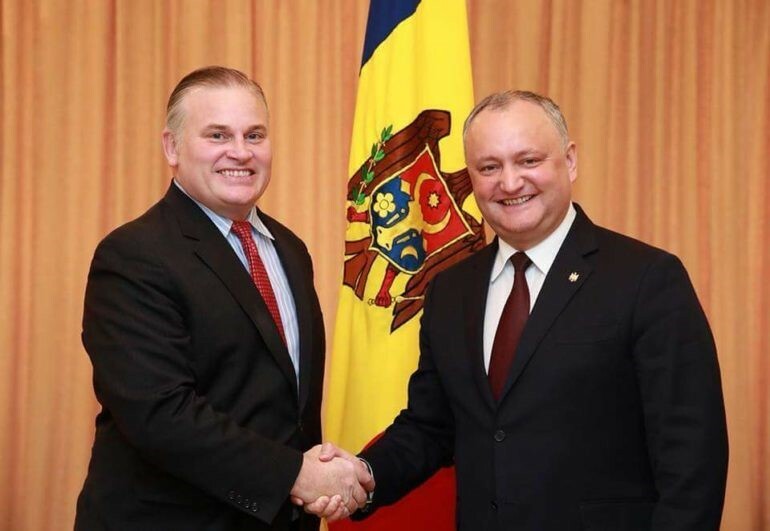 Meanwhile, pro-family leader and Moldova President Igor Dodon is featured in an article by IOF’s Doug Clark. Dodon, with whom I have spent considerable time, is co-hosting the World Congress of Families XII event in picturesque Moldova in September. Dodon is another pro-family leader on the world stage who is committed to promoting and protecting the natural family. It’s fitting that he will co-host the upcoming WCF XII Congress in Moldova, just as Prime Minister Orban co-hosted WCF XI last year in Budapest. As IOF leads the pro-family movement across the globe, deepening our relationships in countries like Hungary, Moldova and many others, it’s time that we upgrade our infrastructure to allow for additional participation by citizens of the world. In that regard, I’m pleased to announce that IOF now accepts donations in cryptocurrencies such as Bitcoin, Bitcoincash, Litecoin, and Ethereum. If this is of interest, you can donate here. Donors are not required to provide an email address and can make their donation anonymously. Our continued success depends on the generosity of supporters like you. We receive no government funding. Our Sustaining Member program is a critical component of our funding, because it forms the financial base of our organization. Knowing that we have pledges coming in every month from Sustaining Members is what gives us the confidence we need to continue our efforts on behalf of the natural family. 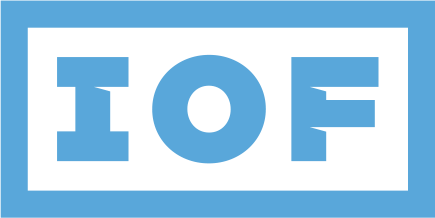 Please support IOF with your pledge to become a Sustaining Member, helping 2018 continue to be our best year ever. Thank you for your support! Sir Winston Churchill spoke in broader terms when he observed that “It is around the family and the home that all the greatest virtues, the most dominating virtues of human society, are created, strengthened and maintained.” And as chronicled in our World Family Declaration, no fewer than 111 national constitutions echo the Universal Declaration of Human Rights in recognizing the family as the natural and fundamental unit of society. No wonder Pope Francis has warned that “Every threat to the family is a threat to society itself… So protect your families!” Providing such protection is not optional—the family is “entitled to protection by society and the State,” says the Universal Declaration—nor should it be relegated to anything less than highest priority: “The state’s foremost obligation is to respect, defend, and protect the family as an institution,” the UN General Assembly was told by the US representative to the 10th anniversary of the International Year of the Family. We cordially invite you to join us at our World Congress of Families XII from September 13-16, 2018, in picturesque Moldova, which, as Brian Brown has described, “sits strategically between East and West as a crossroads of civilizations. There has been an increasing push to undermine the family in this country, but under the leadership of President Dodon there has been a rejuvenated spirit in defense of traditional values. The World Congress of Families XII will be the premier pro-family event in the world this year bringing together hundreds of scholars and experts to meet with thousands of activists and leaders to affirm, celebrate, and defend the natural family as the only fundamental and sustainable unit of society. ”But whether or not you can be there, we invite you to stand with us as we stand with nations around the world in helping them fulfill their foremost obligation and protect what Pope Francis calls their “greatest treasure,” the family. Prof. John Eastman, chairman of the National Organization for Marriage (NOM) told Breitbart News. “And now Sen. Booker asserts that he will oppose Pompeo for those views. This is essentially imposing a religious test on officers of the United States, something explicitly forbidden by Article VI of the Constitution. ” NOM has launched a petition taking Booker to task. Read more…here and sign NOM’s petition. Hungarian Prime Minister Viktor Orban led his Fidesz Party to an overwhelming victory in Hungary’s parliamentary elections on April 8, taking 133 of the country’s 199 seats in Parliament. This extraordinary endorsement of the Prime Minister’s policies will allow the Orban government to continue to advocate for strong pro-family positions at home and in international bodies. The IOF/WCF letter received media coverage in Hungary and elsewhere. The International Organization for the Family (IOF) now accepts donations made in cryptocurrencies such as Bitcoin, Bitcoin cash, Ethereum and Litecoin. Donations can be made anonymously at the link below. To donate using crypto click here. Teen Marriage, A Sometimes-Good or Universal Evil? “There is currently heightened media attention to the trauma of forced child marriage,” begins a recent op-ed in the Baltimore Sun by Diana Philip. And while policy initiatives aim at ending what the author rightly names a violent practice, one solution proposed to states—a no-exceptions marriage ban to all under the age of 18—is not, the author believes, the best route. “Youth seek legal marriage for a variety of reasons,” the story continues. Not least among these is an unexpected pregnancy. “How can we say that youth have agency, maturity and bodily autonomy to become parents—to make a life-affirming, 18-year commitment to raise a child—yet deny them the right to solidify co-parenting and gain important protections through legal marriage?” And although marriage for teens is certainly outside the norm for many cultures, research reveals that in the right circumstances, it actually bears a host of benefits. Read more…at The Natural Family, an international journal of research and policy. 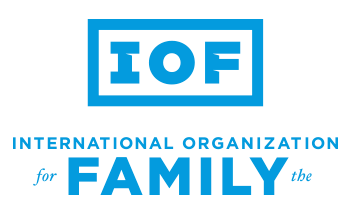 The International Organization for the Family (IOF) depends on voluntary contributions from individuals, businesses and organizations to support its work. IOF receives no government funding of any kind.